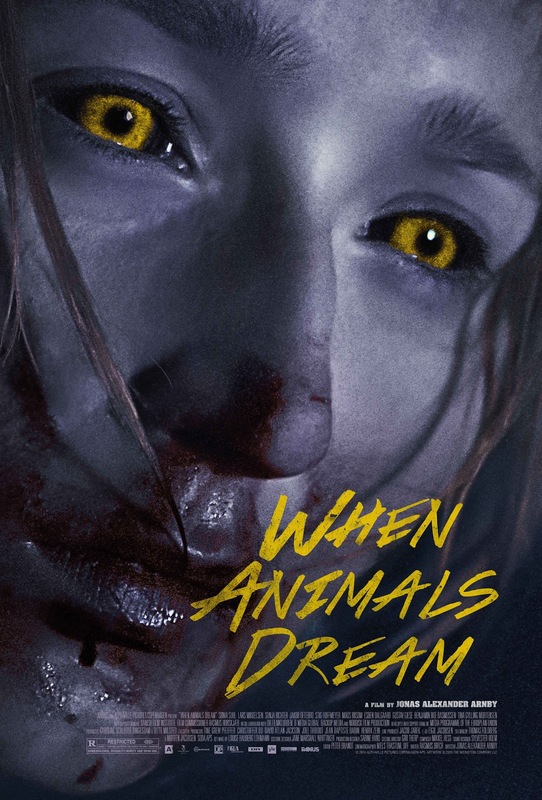 When Animals Dream is out in cinemas (USA) August the 28th and On Demand, first check out our review here - then watch the trailer below. The film stars Sonia Suhl, Lars Mikkelsen, Sonja Richter and Jonas Alexander Arnby directs. A teenage girl's sexual awakening unleashes something primal within, revealing a dark family secret. On the run and in mortal danger, embracing a century’s old curse will be her only way to survive.